Be aware that certain fabrics such as linen or cotton are dry clean only. If you ignore this and instead accidentally throw them in your washing machine with gay abandon, chances are that when you take them out they’ll have shrunk. Ultimately shrunk drapes are ruined drapes, so be warned. Curtains that can be put in the washing machine should always be washed alone. Remember you don’t want your gorgeous pale curtains turning a shocking shade of pink because of a rogue sock. In addition, curtains are pretty bulky and therefore sufficient space is needed to ensure thorough washing when inside the drum. If you’re unsure of whether to machine-wash your curtains, always err on the side of caution and hand wash them in tepid water with mild detergent in your bath or sink. To take care of your curtains they should always be left to dry naturally. Provided there is sufficient air, this can either be outdoors or indoors. Never tumble dry as this can cause damage to even the hardiest of fabrics. Instead, wring as much water out of them as you can and allow to drip dry. For more hardy fabrics you might want to iron them on a low heat so any remaining creases drop out. But be careful not to burn them. For best results, curtains should be washed every three months. This will keep them in great condition and smell lovely. 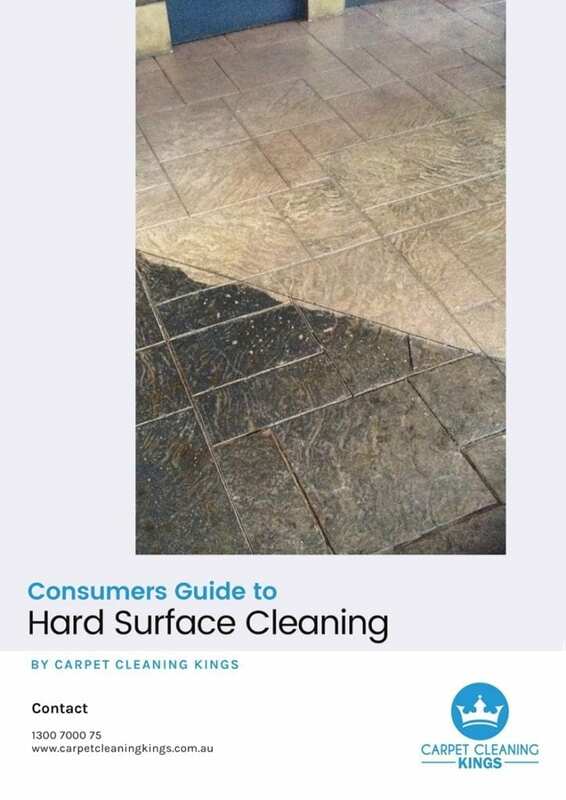 Again just like your carpet, by the time it’s showing signs of grime and discolouration it’s already pretty dirty, so it’s advisable not to wait until this point and instead have a scheduled cleaning routine in place. 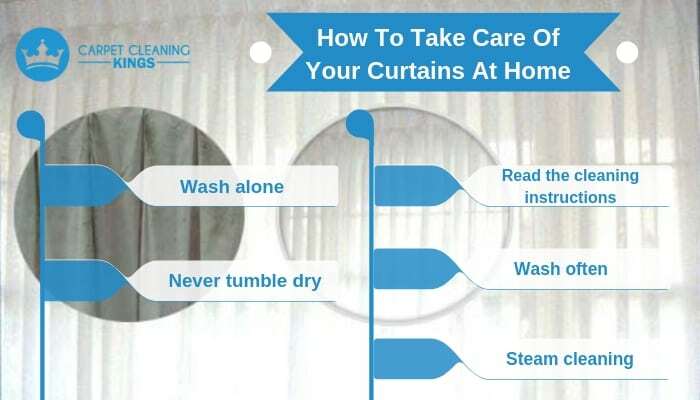 Alongside regular hand washing or dry cleaning, curtains often appreciate a deep down steam clean. 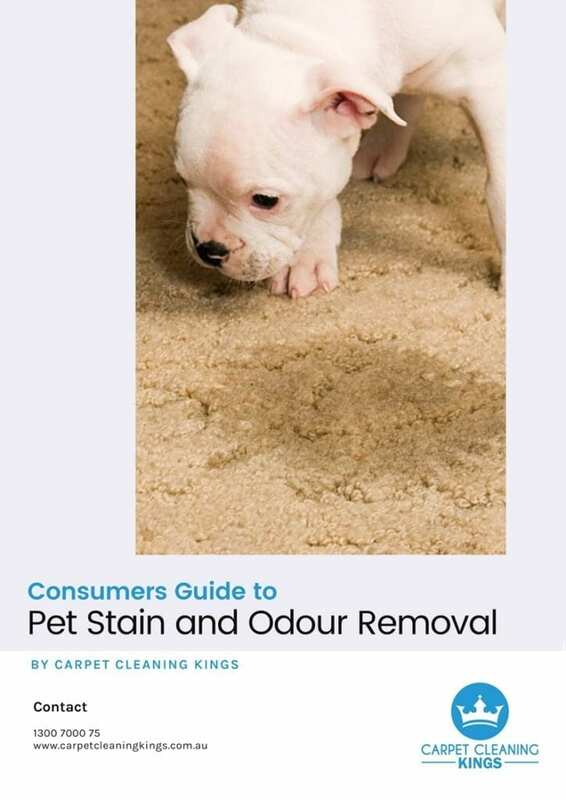 This helps to eradicate any remaining bacteria or odours that are hard to shift through normal cleaning and can seriously enhance the life of your curtains. If this is something you haven’t done yourself before, it’s always best to call in the professionals. 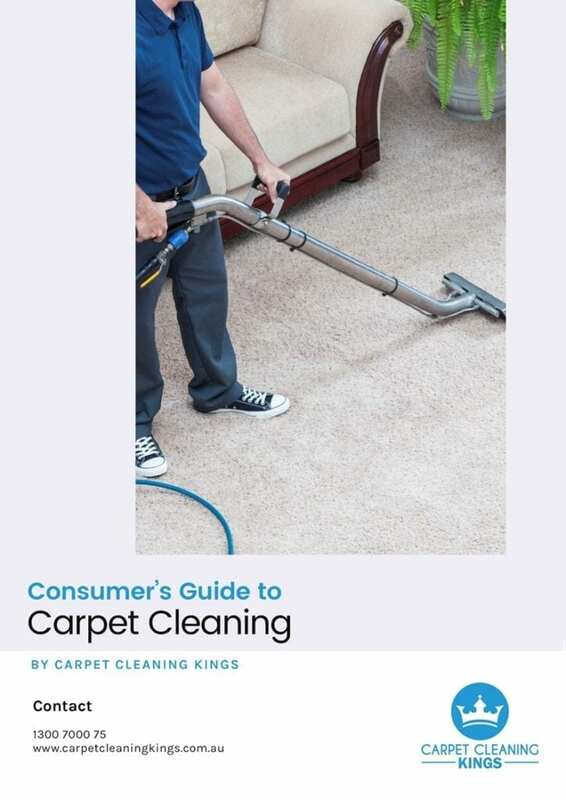 Any carpet cleaning business worth it’s salt will offer to take care of your curtains as part of their repertoire, but as always, make sure you do your homework and go with an experienced company. So there you have it! If you follow these simple steps you’ll have great looking (and smelling) curtains for many years to come. 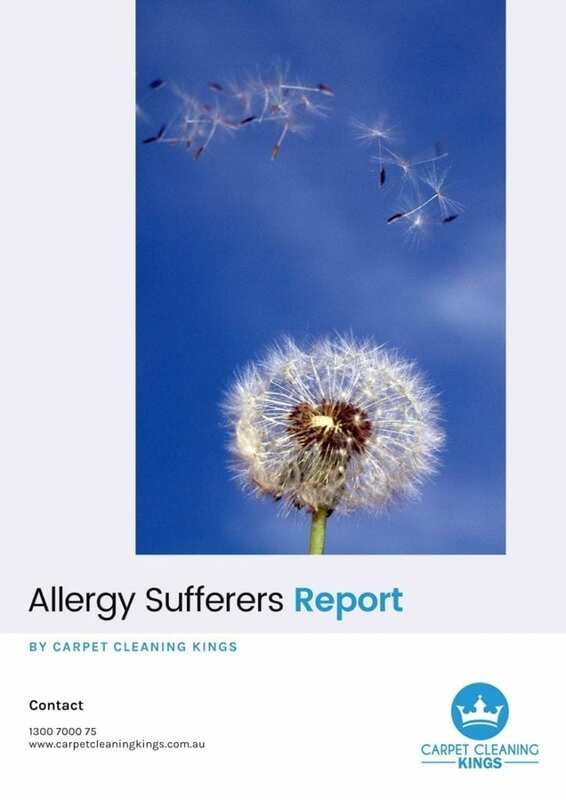 To find out more about how to take care of your curtains then why not contact Carpet Cleaning Kings. 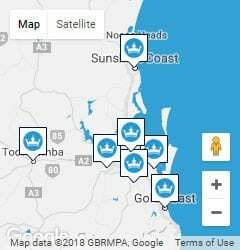 We’ve been serving the people and businesses of Brisbane and the surrounding areas for many years and provide both carpet and upholstery craning and curtain steam cleaning services. Call us on 1300 7000 75 for a free, no-obligation quote.